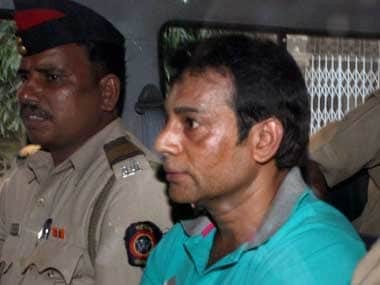 The special Terrorist and Disruptive Activities Act (TADA) court in Mumbai will pronounce its orders against gangster Abu Salem and others accused in the 1993 Mumbai serial blasts case on Monday. The extradited gangster, Salem, faces dozens of criminal cases in India and is currently lodged in the Taloja Jail in Mumbai. Salem was extradited from Portugal in 2005. 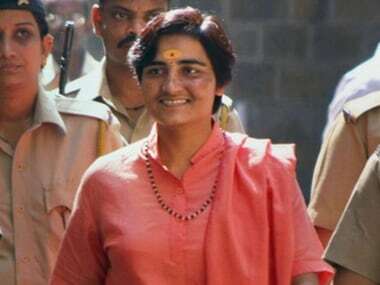 Along with being named in the Mumbai blasts case, he is also accused in a number of other murder and extortion cases. 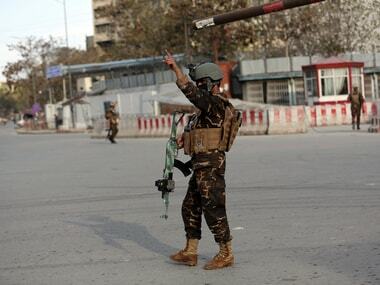 The others accused in the blast case include Karimullah Khan, Feroze Abdul Rashid, Tahir Merchant and Mustafa Dossa. In February 2015, Salem was sentenced to life imprisonment by a special court in the 1995 murder of Mumbai builder Pradeep Jain. 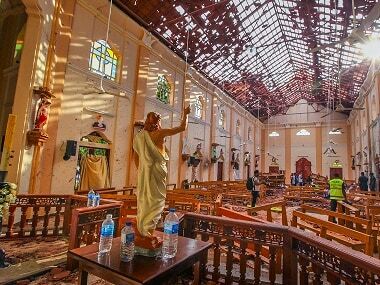 Thirteen blasts had ripped through Mumbai on 12 March, 1993, killing more than 257 people and injuring around 713 in the incident.